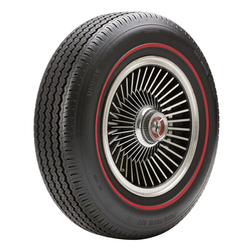 The classic car hobby is growing at a rapid pace. 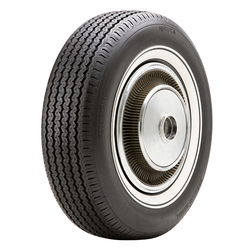 With the variety of parts available to the consumer, cars are approaching a state of drivability that was not possible in the past. 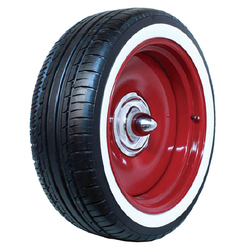 Diamond Back saw the future of this market as more demanding, more driving, more group tours and again, with the proliferation of parts available, today's classic cars can be turned into serious driving machines. 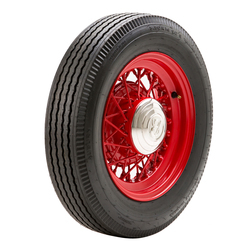 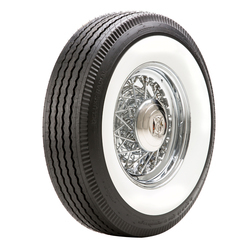 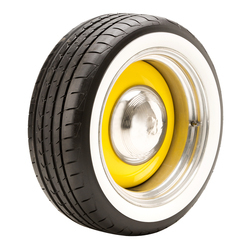 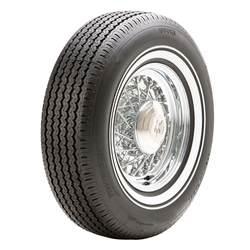 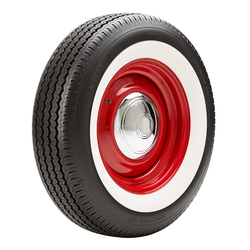 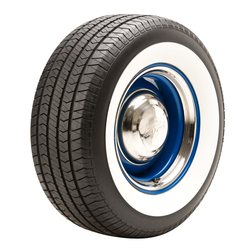 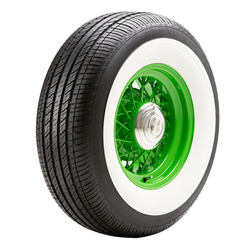 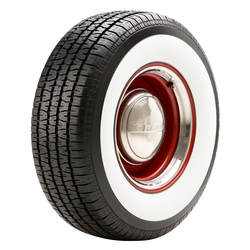 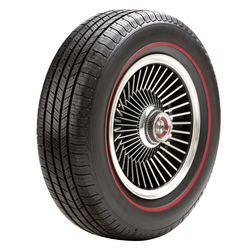 What we don't see is a classic tire market that is keeping pace with market demands. 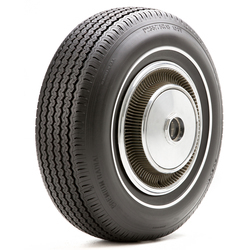 Products available today are the same products that were available years ago. 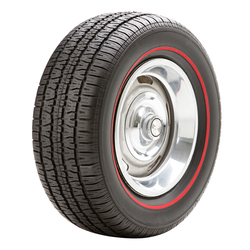 Diamond Back are moving forward with technology and innovation. 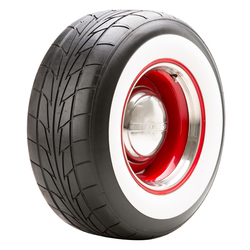 Diamond Back have built a reputation on offering a product for people that expect superior ride quality.